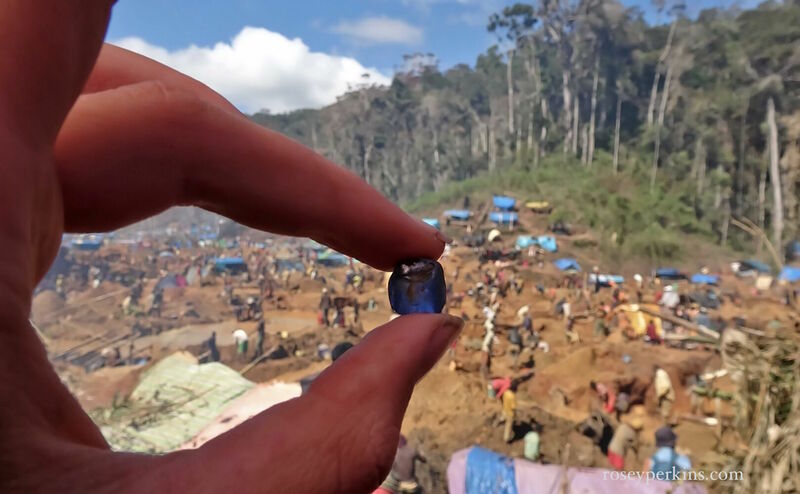 i want to buy sapphires from madagascar. specially yellow and blue in quantity. how can you help me for that ?